A girl at work's grandmother was cleaning out her shelves, and my friend thought that I might like this one. 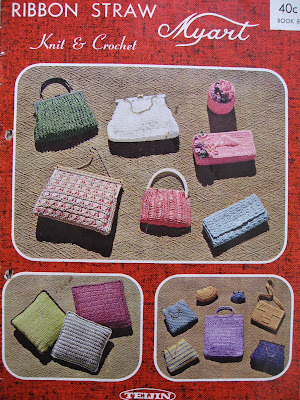 It's a series of patterns for nifty clutch bags and purses to make out of 'ribbon straw' (which I also know as raffia). Aint they neat? 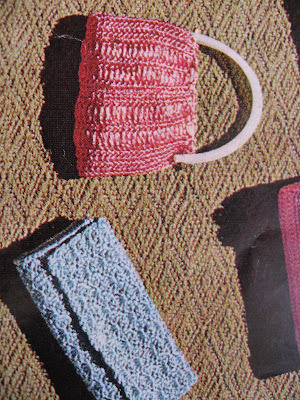 If anyone feels inspired and thinks they can use this pattern to create accessory gold, just answer this question this simple style question in comments to be in the running. Winner to be notified within the week, and I will send said lucky reader pattern in the post. 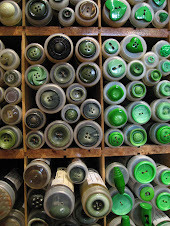 Aaah - is this the first 'making groovy things' giveaway? I wont take it personally if no-one enters and will assume that a non-answer pertains to an answer of 'b' or 'd'. Personally I would have to say a) Super Cool...I'm not sure if you can still by ribbon straw but I feel like these bags might happen to be the hit fashion accessory for 2009. Does the winner get a ribbon straw handbag as well? Erm. that would require me learning to chrochet in a hurry, so not likely :) Interesting question re availability of said ribbon straw, not sure. 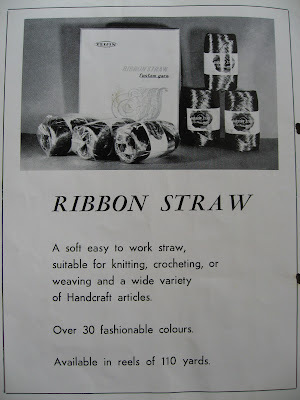 I do wonder whether you could substitute a narrow satin tyle ribbon instead? Maybe whoever the lucky winner is could try it and report back!